Angus King is an actor. Angus King got a film credit for the movie Danny Deckchair. Angus King's recent TV credits include Real Time With Bill Maher and Charlie Rose. Angus King's Instagram account (@anguskingmaine) has a relatively modest fanbase with around 18,000 followers. His recent posts to Instagram have gotten around 1,600 likes each. As of 2018, Angus King has appeared in only one movie. Danny Deckchair is the only recent movie featuring Angus King. Danny Deckchair, released in 2003, featured Angus King as Darren Kehole. As of 2018, Angus King has appeared on about 2 TV shows. 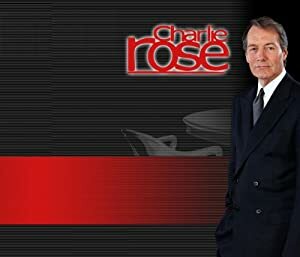 Some of the most recent Angus King TV appearances include Real Time With Bill Maher, Charlie Rose, and Meet the Press. 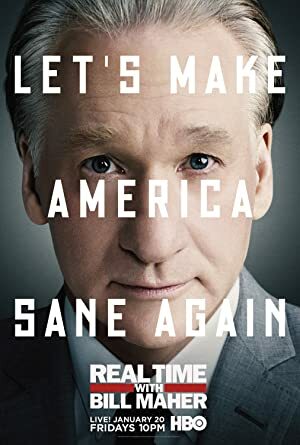 In 2017, Angus King was a panelist on Real Time With Bill Maher. 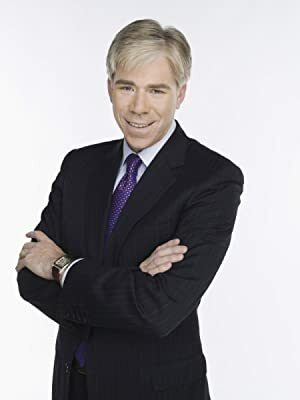 He was a guest on Charlie Rose in 2016 and he was a panelist on Meet the Press in 2013.